You’ve just received your first protoboards, and you are excited to put them into the product and fire them up. You love your design and you are ready to rock. The product goes into the EMI chamber, and it fails emissions. The product is noisy. You dive in with the test engineer to investigate. As you slowly unplug cables to isolate the noise, you find out your PCB is the cause. You think, no problem, I put filters on the board. You start changing the values of the filter components, only to find that the noise moves up or down in frequency, but it doesn’t go away. Now, what do you do? 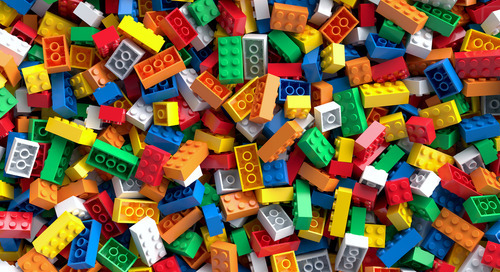 One of the test engineers suggests you find an EMC engineer, and off you go. You’re asked if you took flux cancellation and good grounding into account when planning your PCB floor plan. 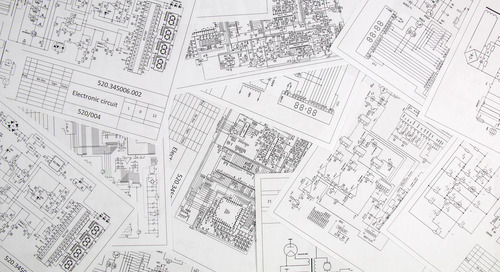 Nobody told you that PCB floorplanning was important when considering a quiet design. And the last time you heard about flux cancellation was in your upper-level E-mag class back at school. 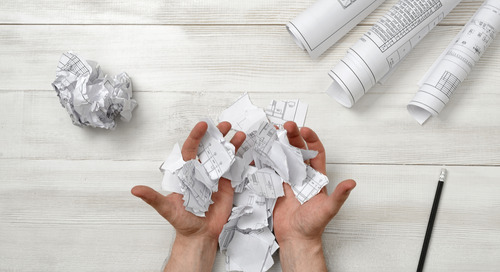 You go back to the drawing board, this time to consider PCB floorplanning to address the unanticipated added features of your design, RF energy. 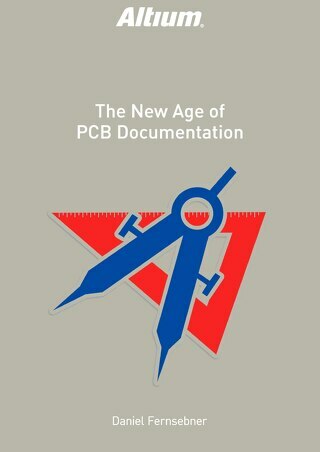 You wonder how to apply Maxwell’s equations in the practical world of PCB floorplanning. You are now entering the space where all PCB design engineers live, and it just so happens that there are several practical applications of mitigating the negative effects of both magnetic and electric fields within your PCB: flux cancellation and a good grounding scheme. It doesn’t require a deep understanding of Maxwell’s equations, but it will require some practical rules to follow and you will be on your way to creating your first masterpiece. Okay, your second masterpiece, because after all, your schematic was a masterpiece! RF energy is current unintended in your design, and it causes noise. It comes from differential signals that are imperfectly matched in the layout, from transistor terminals pulling below ground, or from power fluctuations caused when components simultaneously draw from the power plane. It also happens when your frequency signals create loops due to lack of adjacent returns. Your board is emitting because it needs a better plan for flux cancellation and a good grounding scheme. And without those, the filters you placed on the board are not going to help. The frequency traces in your design are carrying switching currents and their flux, and flux has direction. When current travels to the load, the flux is one direction. 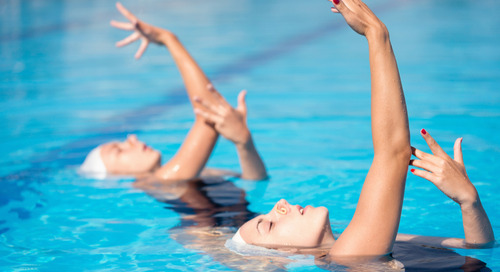 When current returns to the source, the flux is the opposite direction. If you place the signal trace adjacent to the return, the flux cancels. When a PCB is laid out strategically, it uses layer stackup and image planes to provide for maximum flux cancellation. PCBs are arranged in layers, and a natural advantage of a layered PCB is its ability to place signal planes adjacent to image planes, with the effect of canceling flux. An image plane is either power or ground. The ground plane is the better image for canceling flux. Placement of signal planes adjacent to an image plane eliminates the risk of making loop currents, by keeping signal traces close to their return, or image, plane. Eliminating loops in the board’s signal and its return discourages emissions. Loops, together with your design’s switching currents, cause magnetic fields which cause noise. By providing adjacent returns to your switching currents, you avoid loops that cause noise. The strategy includes well-planned ties to the ground image plane. Providing ground fill on your unused outer signal layers allows you to add stitches adjacent to your signal, as well, that via down to your ground planes. The more stitches there are, the less likely your signal will get separated from its return, and your PCB remains quiet. A quiet PCB will be a well-functioning PCB. You strengthen your grounding scheme by providing multiple, direct paths to chassis from your PCBs ground image planes. This structure eliminates ground loops within the PCB-to-chassis design. This may be accomplished with mounting screws tied directly to the ground planes within your PCB, and tied to the metal chassis of the hardware. It is best to have multiple mounting screws tying your PCB ground plane to the metal housing, the chassis. In addition, you can place your high frequency generating components on the PCB close to the mounting screws to maximize mitigation of loops. Keep your board protected from that which might disrupt it. 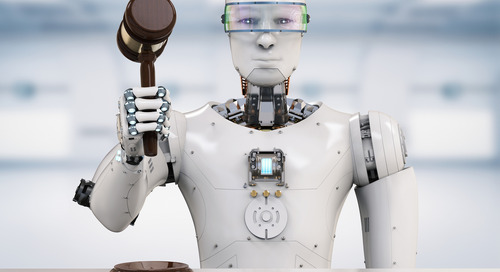 Mitigating loops will quiet your board, and this is what you want. Using these simple, yet powerful, PCB floorplanning techniques will get the results you seek when you next put your design into the EMC chamber. Remember, design your layer stackup to place power and ground planes adjacent to one another for cancellation of flux and elimination of loops. 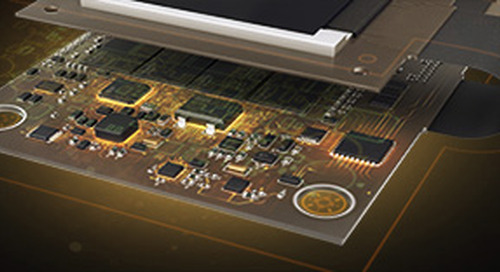 The only step between you and a quiet PCB now is using the PCB design software which can accommodate your design needs. 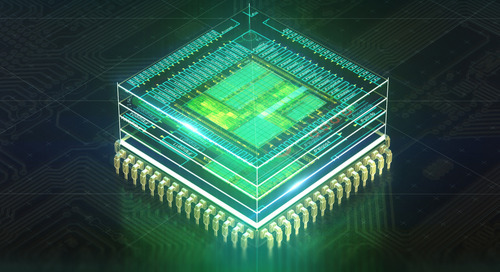 With features that are beyond useful such as a Layer Stack Manager, smart design rule checking, and an interactive 3D display, Altium Designer is more than capable of providing you with the tools you need to keep your design running. Next time you put your PCB into the EMI Chamber, you’ll be confident knowing your PCB floor plan has got you covered. If you’re not, the experts at Altium are a phone call away. 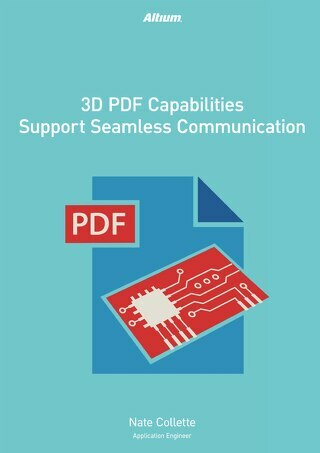 With proper PCB design BOM planning, you’ll resolve communication challenges. Here is what you’ll need to keep in mind when taking on the BOM challenge. 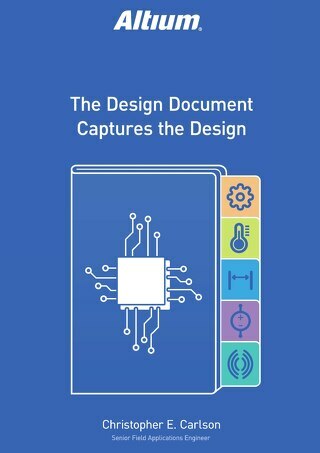 Through optimizing your BOM for rapid prototype manufacturing, you ensure your product gets to the full design phase quick and with as little pain as possible. Get your project completed faster with powerful design data mangement. 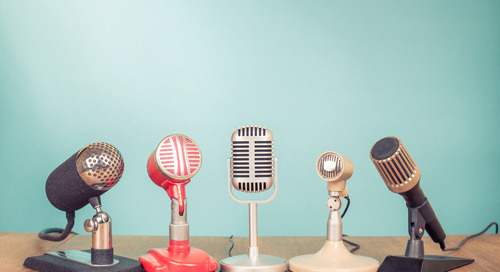 Get the clarity and transparency you need for successful product deployment. New products can address different markets and requirements, but how do you go about keeping all of your design variants synchronized?  Learn how to confidently capture all necessary design details in the design document to ensure that it meets the specification the first time. 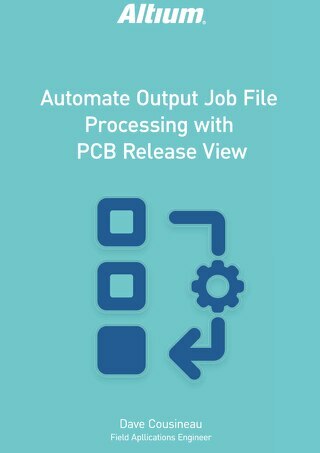 Learn how to eliminate the stress of manual PCB documentation with automated creation of drawings based on the details of your PCB design. 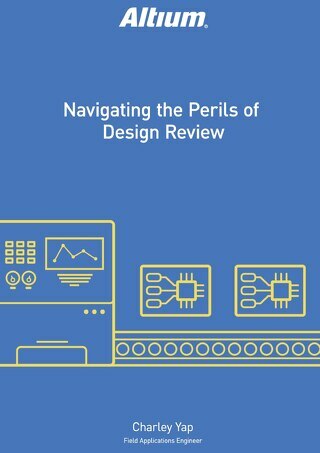 Learn how to minimize design flaws in your next PCB design review with advanced filtering options in Altium Designer. 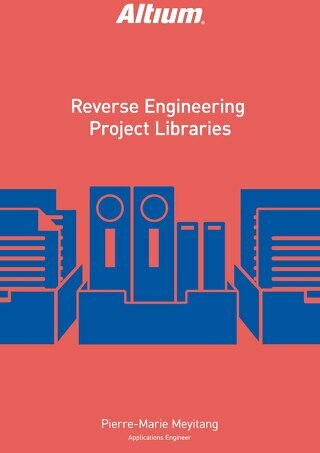 When outsourcing PCB designs, Altium Designer can automatically re-create PCB and schematic libraries, saving time and avoiding errors. 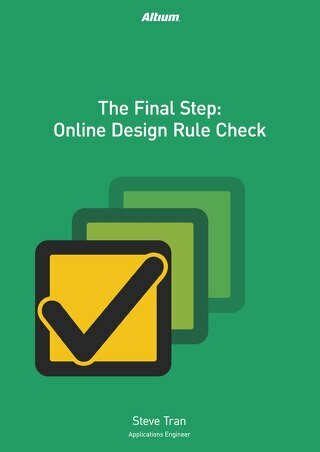 Learn how to master your PCB design rules to easily meet your PCB manufacturing guidelines and identify rule violations. 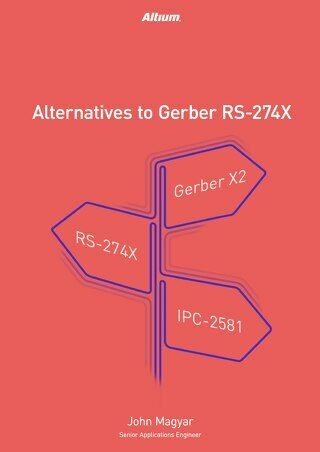 Gerber RS-274X format is used for fabricating about 90% of all PCBs designed today worldwide. Learn about Gerber alternatives. 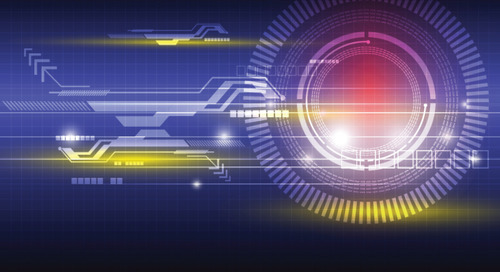 Altium Designer users can use Altium Vault to produce automated, high-integrity design release systems that automate output job file processing. 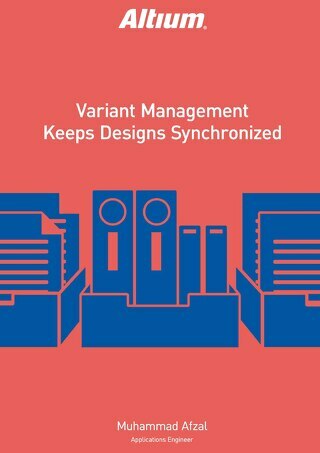 Find out how to complete designs faster and reduce costs by implementing variant management tools into your workflow.